Jennifer D. Burke oversees compliance and operations of The McDonald Group, Inc. She is responsible for the management of our office. Jennifer handles the contracting and commissions for our agents along with the accounting for The McDonald Group, Inc. She deals directly with our clients if they have any questions about their accounts or insurance. 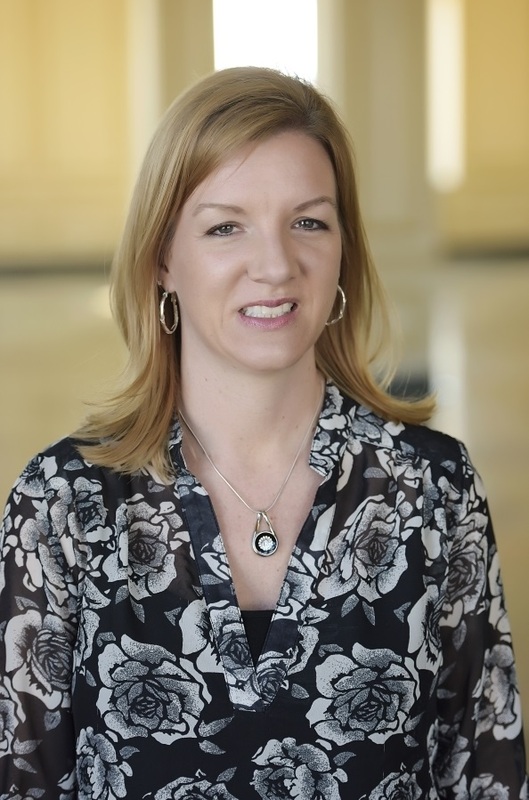 Jennifer processes all new account paperwork for investments and handles any account changes or distributions. Her primary objectives are making sure our clients know how important they are and listening to their needs so that The McDonald Group, Inc. can provide them with the best service. Jennifer is also a Life and Health agent. She graduated from North Central Missouri College in Trenton, MO. Before joining The McDonald Group, Inc., she worked for a large annuities company in Des Moines, IA. Jennifer currently lives in Milan, Tennessee. Sarah is a graduate of Peabody High School in Trenton, TN and West Tennessee Business College in Jackson, TN. In 2005, Sarah retired from USDA Rural Development after a 35 year career. 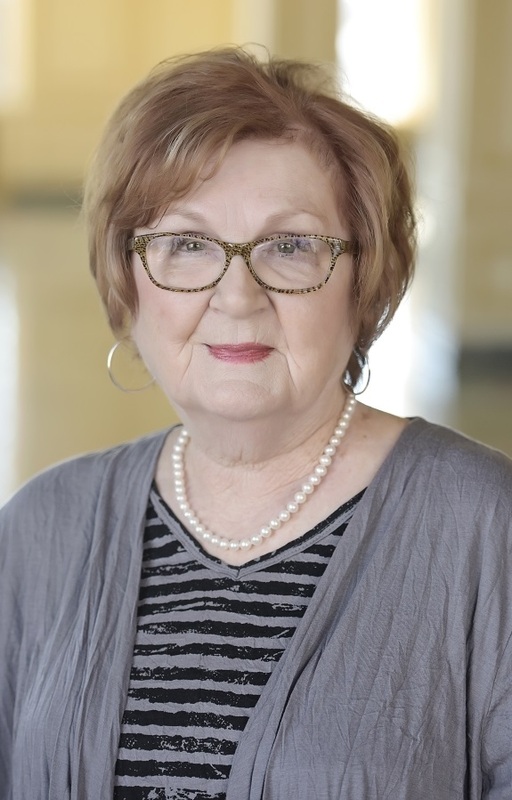 She worked as a loan officer and a loan services professional in the Crockett, Gibson, and Obion county offices. After retirement, Sarah came to work part time at The McDonald Group, Inc., helping clients obtain patient assistance on their medications. Sarah is not affiliated with Securities America.